Ready for that Summer sizzle? I’ll prepare you for the hottest accessories to wear to soirée, sand or surf. 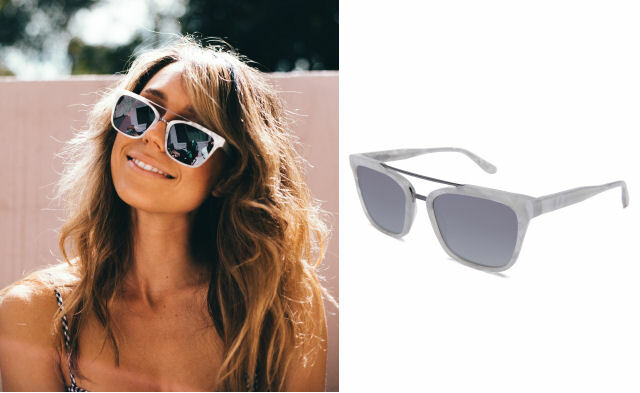 Optical opulence defines these stunning sunglasses! The polished pair is exquisitely made to reflect a creamy white Mother of Pearl appearance. -Our mission is to “CHANGE THE WORLD ONE VISION AT A TIME”. The company donated 20% of their net profits to aid in humanitarian and animal conservation efforts nationally and internationally. They focus on the prevention of childhood blindness and the symptoms leading to it like malnutrition and preventable diseases of poverty. Summer lovin’ is more than just an expression; it’s an action…and one you can show your sweetheart with this delicate yet subtly bold gift. Artist Paul Gerben’s famous love sculpture has appeared all over the world and like love, in many forms. The piece is a miniature resemblance to love sculpture. The artist himself commissioned works of art to all different types of people and all over the world. A few celebs that have his work- Jimmy Fallon, PINK, Dave Chappelle and Howard Stern. Every season is a reason for a new bag. This handbag is rich in style and quality. 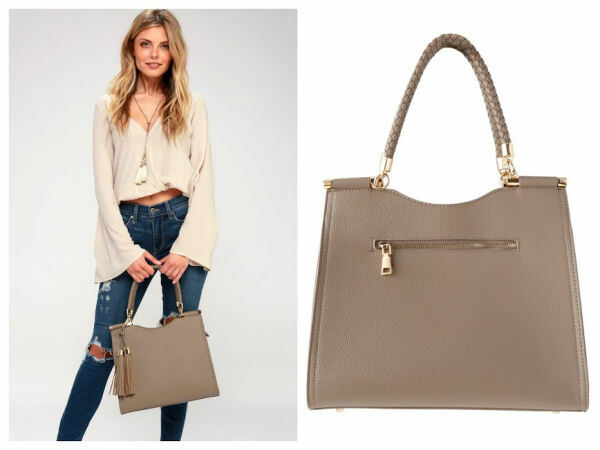 The braided straps and tassel look handcrafted and the golden feet place this purse in the lux category. Added bonus, it’s Vegan! This shoe is simple yet presents a svelte feel of suede like material, created in a woven finish on the top… ideal for the classic sundress or shorts. 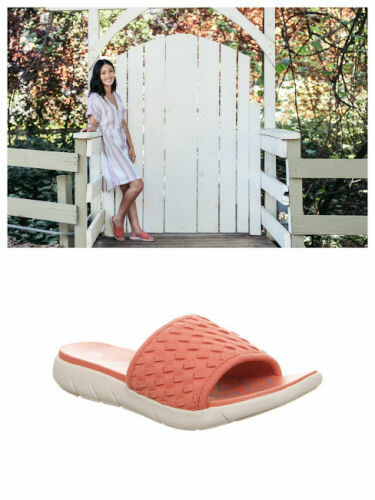 The iconic Dr. Scholl’s sandal has expanded its presence to the pool! Get the legendary look of the classic shoe but in a modern mode! -Oversized signature ornamental buckle and contoured EVA footbed. 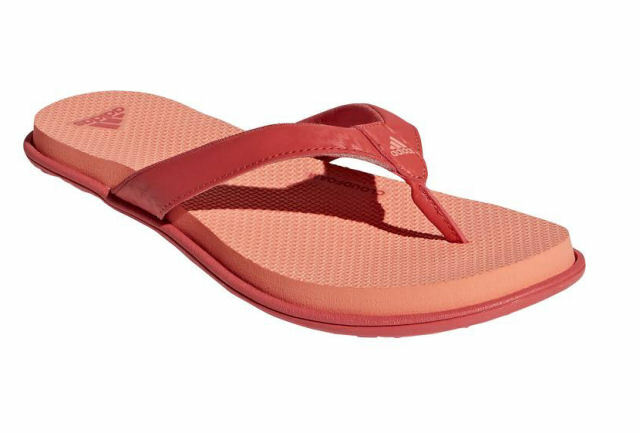 adidas outdoor is known for ambitiously creating comfort for active. 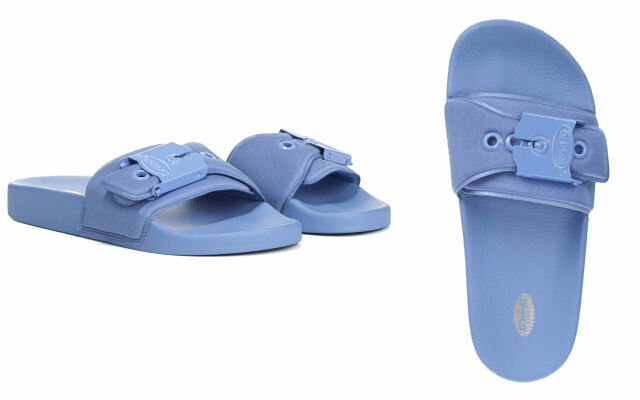 This Summer sandal is no different. It’s like walking on air, super stylish and super comfy! 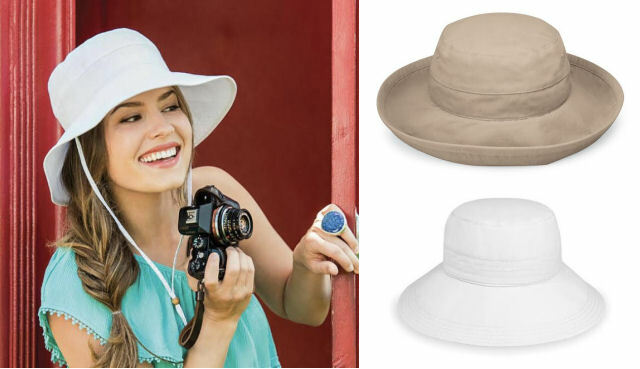 Whether you are preparing for heavy hiking or a seasonal safari, this packable (and washable) hat offers fashion and function with sun protection from the searing sun! Up for Summer sailing anyone? Sometimes the wind in your hair is not always a plus. When focused on your favorite Summer activities, it’s helpful to have appealing accessories with purpose. This hat is packable, washable and adorable!